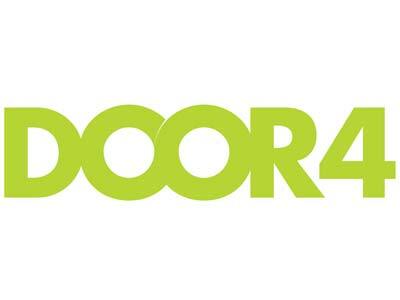 Door4 are a modern marketing agency. We help enlightened businesses to maximise the opportunities presented by digital channels, from websites and apps, to triggered marketing journeys and lead nurturing. We make sense of the complex digital noise that intimidates organisations, drawing on internal resources, and bringing in external help where appropriate. We play nicely with others, collaborating with creative and technical partners to get the job done to the best of everybody’s ability. Understand your own skillset, and be honest with yourself about what you don’t know. Lean on others to solve problems that you can’t solve yourself. A passionate region on the fringe of one of the UK’s greatest cities gives us the best of both worlds. Door4 want to work with businesses that are enlightened, to grow ourselves and them. This ‘state of mind’ comes with the desire to grow and transform.